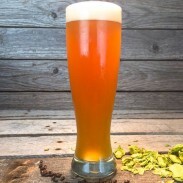 Wyeast 1010 American Wheat - Texas Brewing Inc.
A strong fermenting ale yeast that produces a dry, slightly tart, crisp beer with low esters. 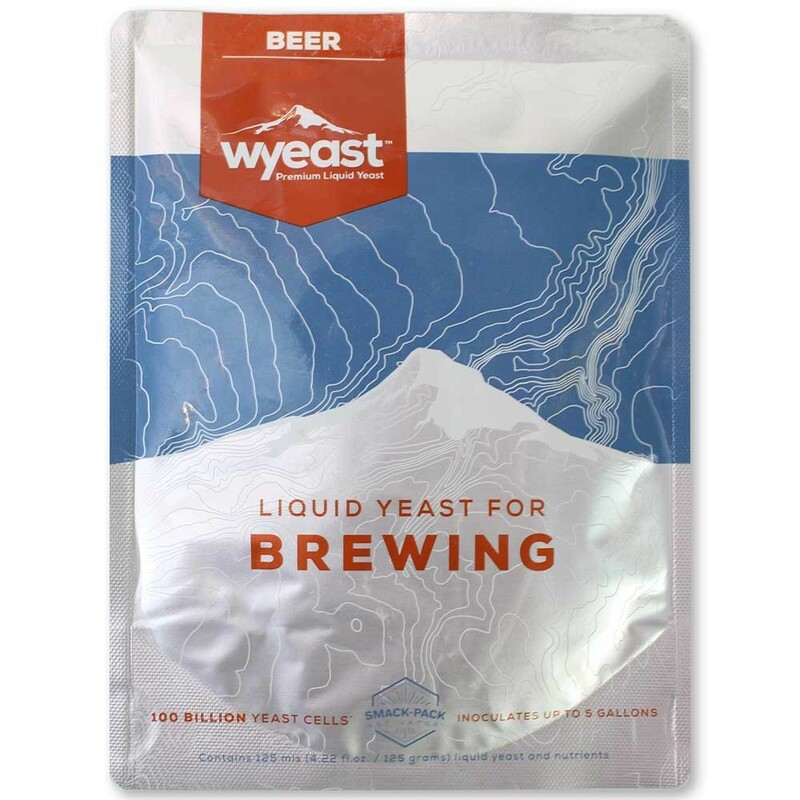 Wyeast 1010 American Wheat Yeast is a strong fermenting ale yeast ideal for beers with a low ester profile. Produces a dry, slightly tart, crisp beer. 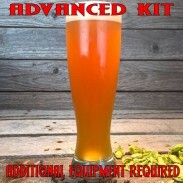 Recommended Styles include American Wheat Beer, Cream Ale, Kolsch, Altbier, Amber Lager, and Wheatwine.